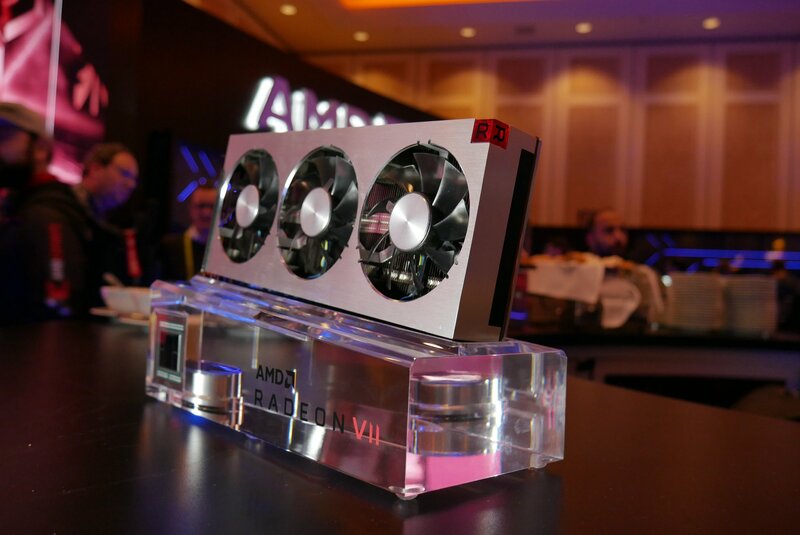 AMD is going to launch the Radeon VII graphics card tomorrow which is not only their flagship but also the first to feature the brand new 7nm GPU technology. 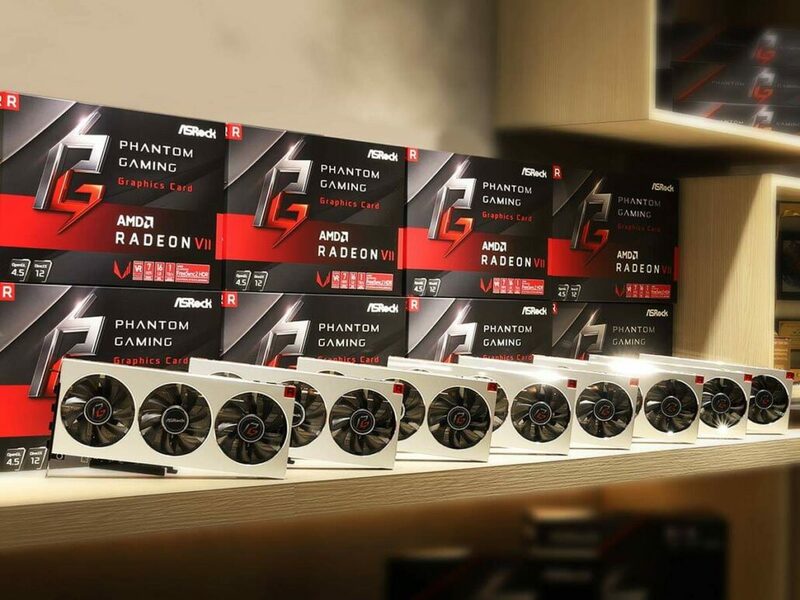 The new graphics card will bring AMD back to the high-end enthusiast space but according to the latest reports, only a handful of users around the globe will be able to get their hands on it at launch. According to the reports summed up by Videocardz, it looks like AMD will have a very limited quantity of their flagship available in the market at launch. This further goes in line with the previous rumors we had heard from TweakTown who reported that there won’t be more than 5000 units of the Radeon VII graphics card at launch. The latest bits come straight from Gibbo at OCUK according to who reported on the forums that they will be receiving just around 70 cards, almost half of the total allocation for the UK based retailers. According to him, the total allocation of Radeon VII graphics cards for the UK market is just over 100 units of which the following will be available directly through OCUK. If one source wasn’t enough, then we have Cowcotland who further reports a similar scenario. They report that the total allocation for France and Spain would be receiving 20 units, each. 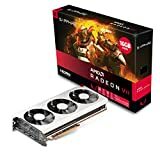 So Radeon VII will only have 20 lucky buyers at launch in both France and Spain while others would have to wait till more cards are produced and available on retail. The source also reports that the price of the card would be set at 739 Euros, much higher over the $699 US MSRP, due to the difference in exchange rates and applicable taxes. The reason being stated is that due to the Chinese New Year, the production factories in APAC regions are currently closed and will remain so until the holidays end. We will keep you posted if we have more info on this situation as this is a developing story and needs to be confirmed through AMD too. Are you buying the AMD Radeon VII graphics card tomorrow, at launch?